Commercial vehicle crime is an ever-present threat for transport operators. Today fleet operators must contend with not just the threat posed by highly organised criminal gangs but also stowaways attempting to conceal themselves within a vehicles load area. 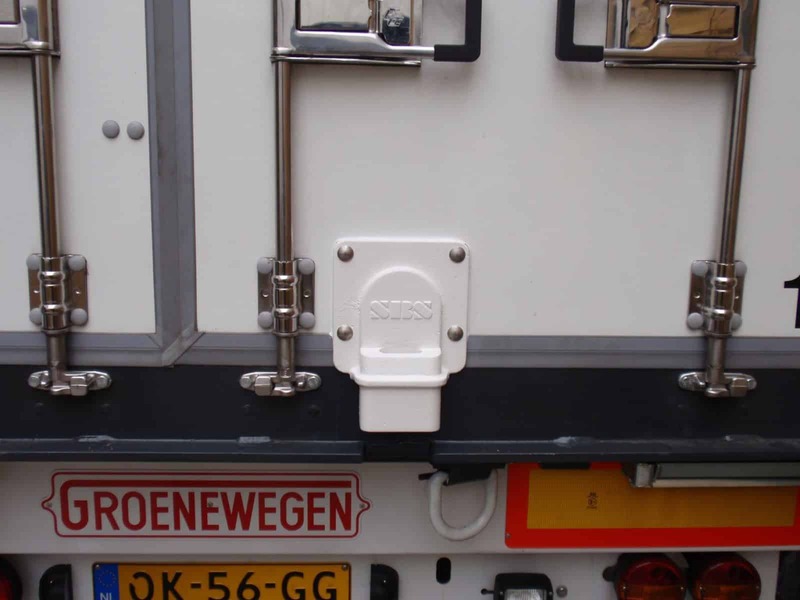 Trailer locks are therefore a vital component when devising security strategy and protocols. Maple offer a host of different trailer locks to suit any budget and security requirement. From barndoor locks to shutter door locks, dry freight to refrigerated trailers; Whatever your needs, we have the trailer locks to help you deliver enhanced fleet security. 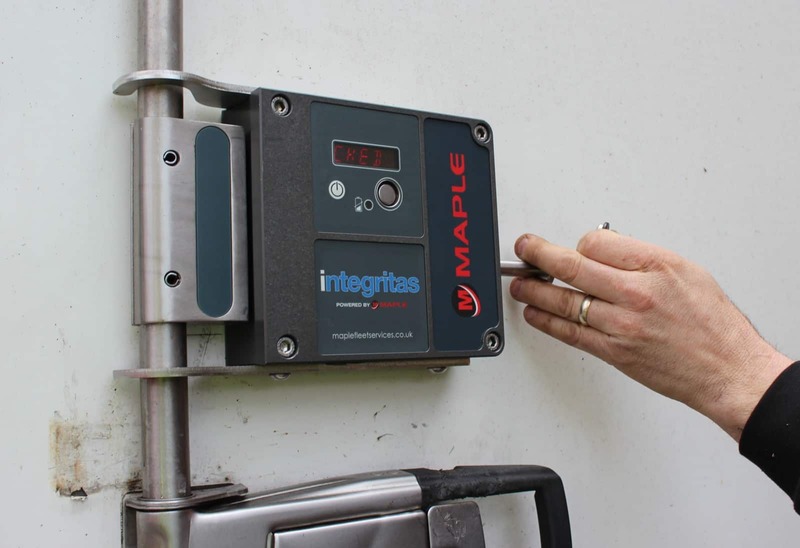 Integritas is Maple’s newest development in trailer locking, combing a robust slamlock with a 5 digit automatically generated seal number. The Integritas system helps you to ensure your cargo reaches its destination in the same condition as when it was loaded – providing complete transparency of operation. Freightlock is an air operated, heavy-duty mechanical slamlocks designed for shutter door applications. Freightlock is widely regarded as the most secure trailer slamlock available on the market. Barndoor Freightlock is the newest edition to the Freightlock family; A heavy-duty slamlock for trailer barn and swing door applications, controlled via a transponder. The Barndoor Freightlock is specified by a number of commercial vehicle operators and is an extremely popular trailer lock. Freightlock IQ is an internally mounted, air operated, heavy-duty slamlock integrated with the Maple IQ Access Control. These are extremely high quality locks for those looking for the best in trailer security. The Freightlock IQ combines high security locking with audit trail information such as who can access your trailer, when and where.